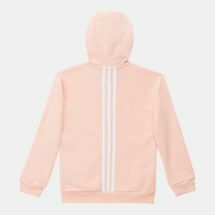 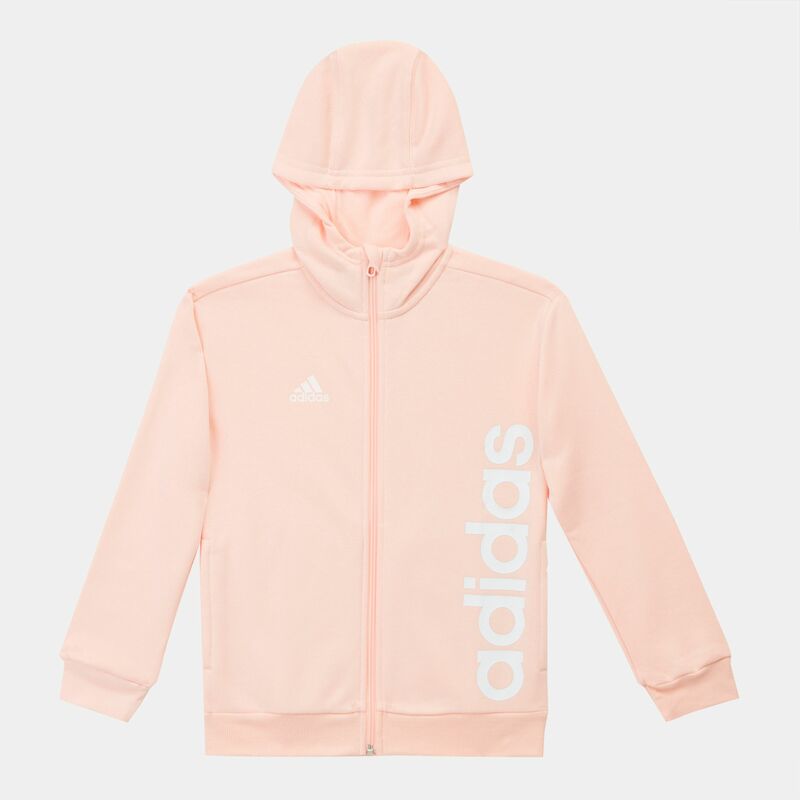 For extra warmth and style the adidas Kids' Full Zip Hoodie for little kids. 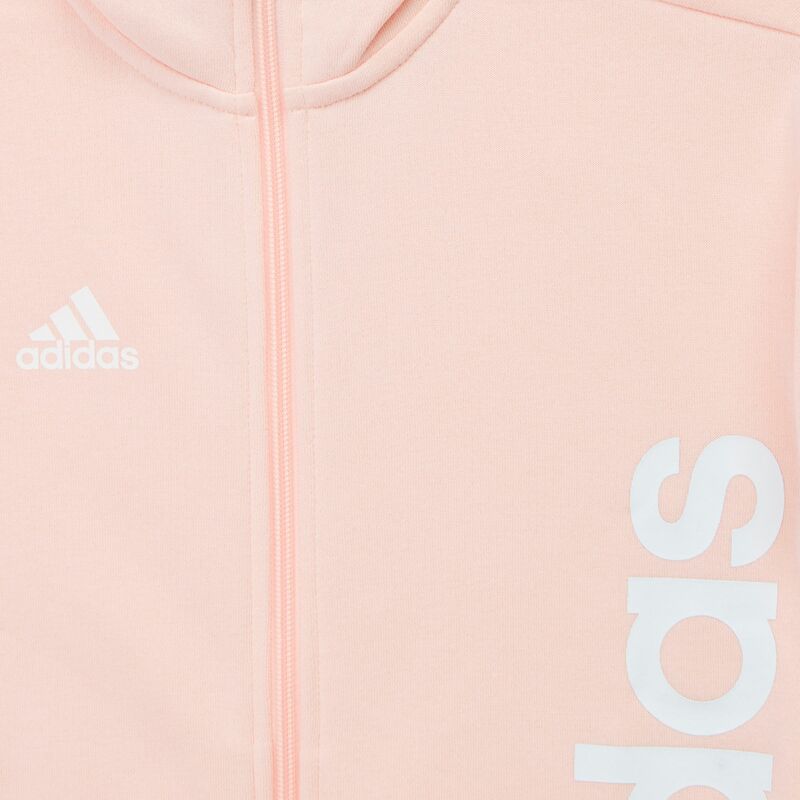 Made with a soft, fleece blend and ribbed cuffs and hem, this hoodie locks out the cold. 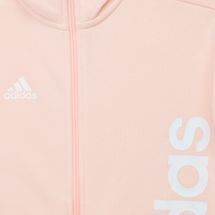 The adidas logo also adds to the sports fashion vibe and is easily matched with their favourite pants and shoes.